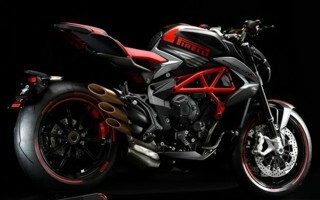 The Rosso III is constructed with an increased profile height and width over its previous generation, the Rosso II. This not only improves transition speeds but increases stability of the tyre. 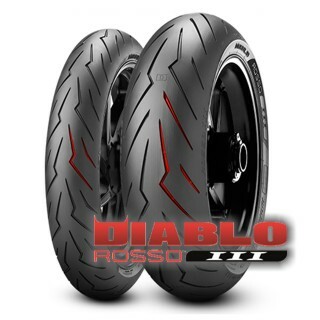 Pirelli Diablo Rosso III proved excellent on Italy’s varied tarmac. When we made it out on to the road, it been slightly warmed by the weak winter sun, and the new tyres had no issue finding grip. 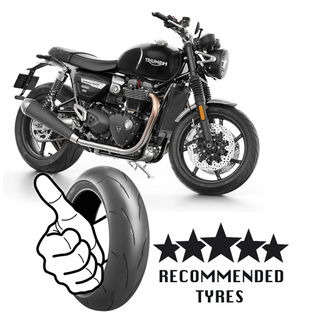 While its partnership with Mercedes AMG is a thing of the past, in November 2017 MV announced a new partnership fellow Italian brand Pirelli, making it the sole tyre supplier for all their bikes.